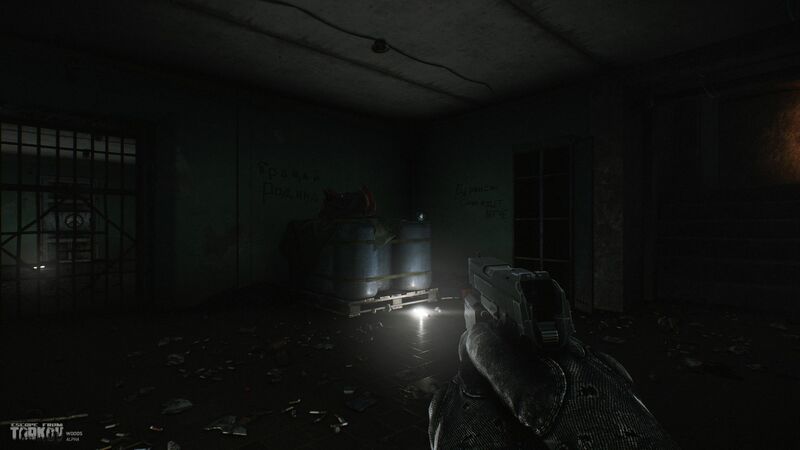 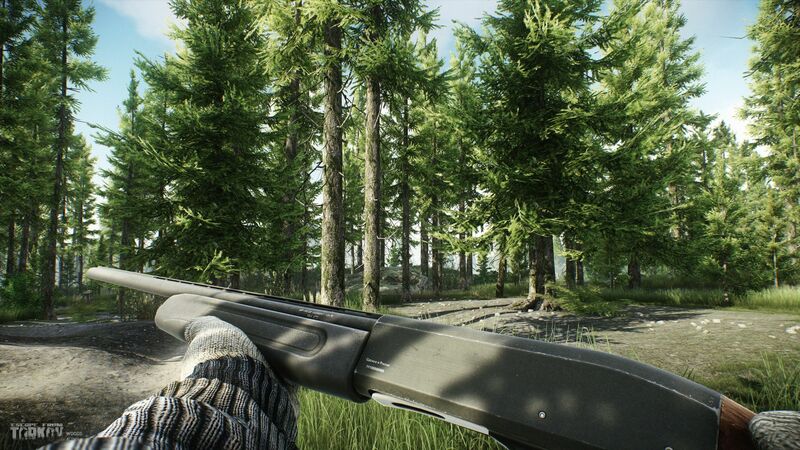 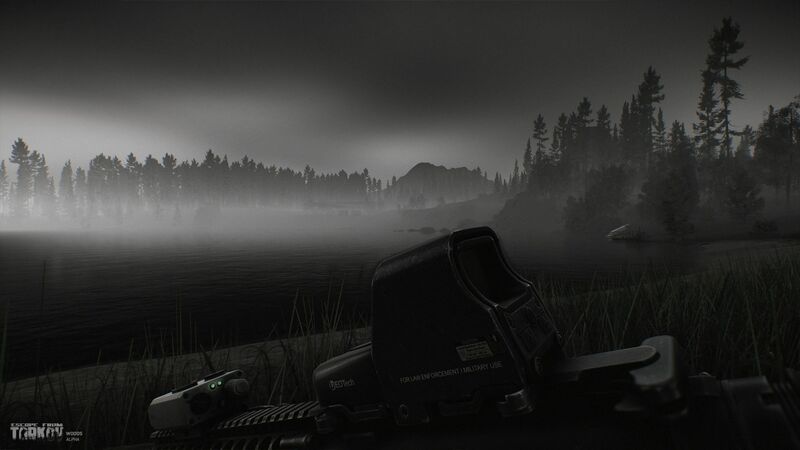 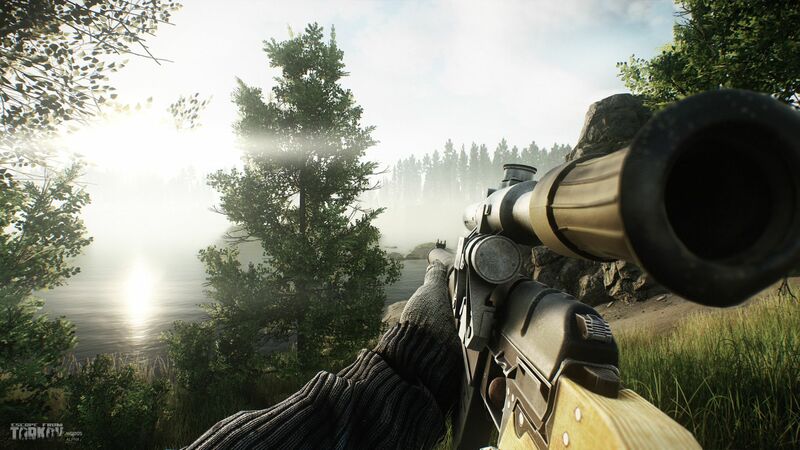 The vast Woods, covering the major section of Tarkov's immediate outskirts, hides many curious objects. 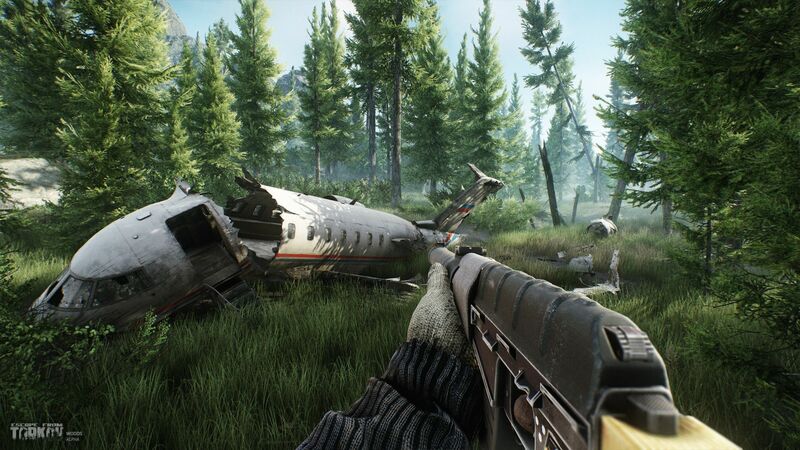 Attentive explorers are in for numerous discoveries, including abandoned railroad station, sawmill, the remains of a crashed plane and many more. 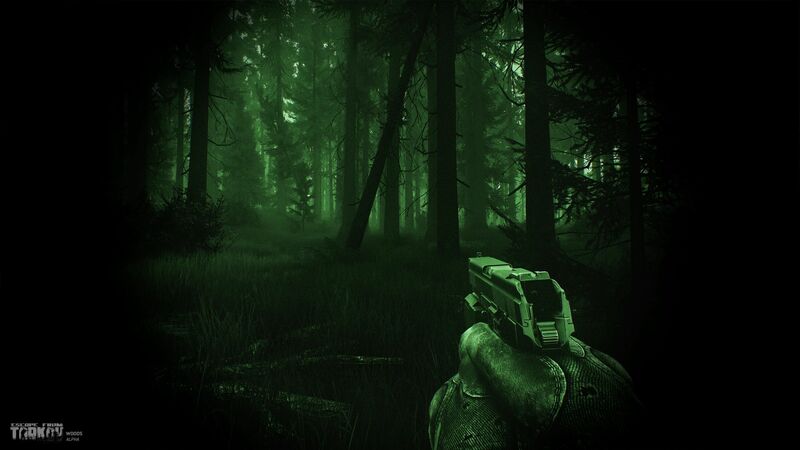 To succeed in the Forest, player will have to adopt a special combat tactics and learn to navigate in dense vegetation and in the open spaces. 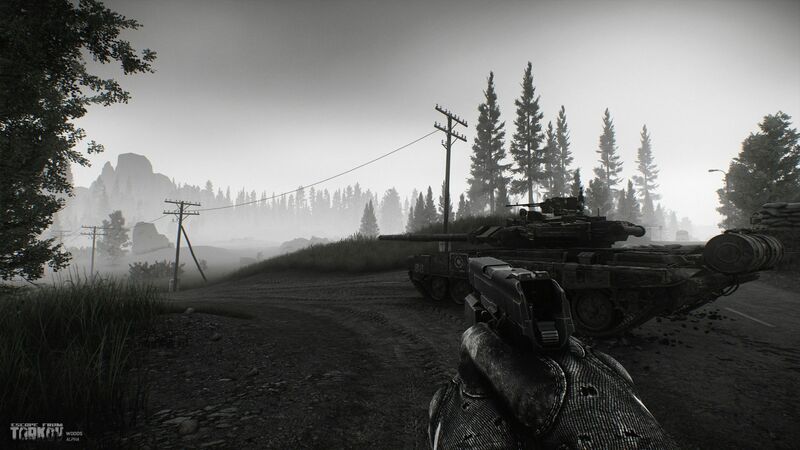 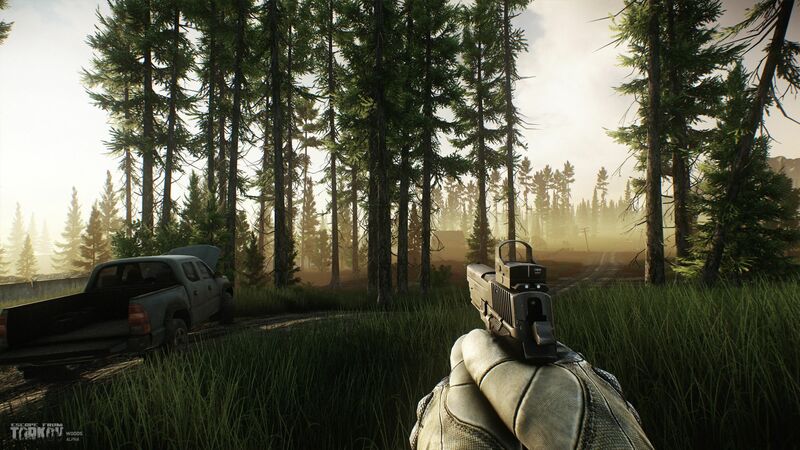 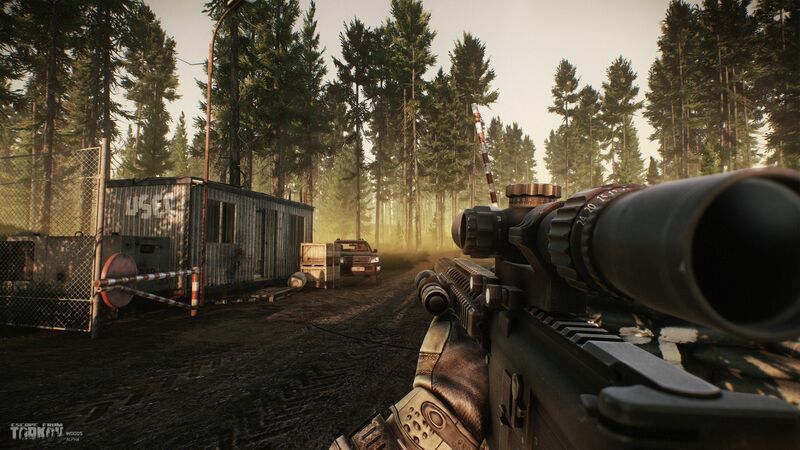 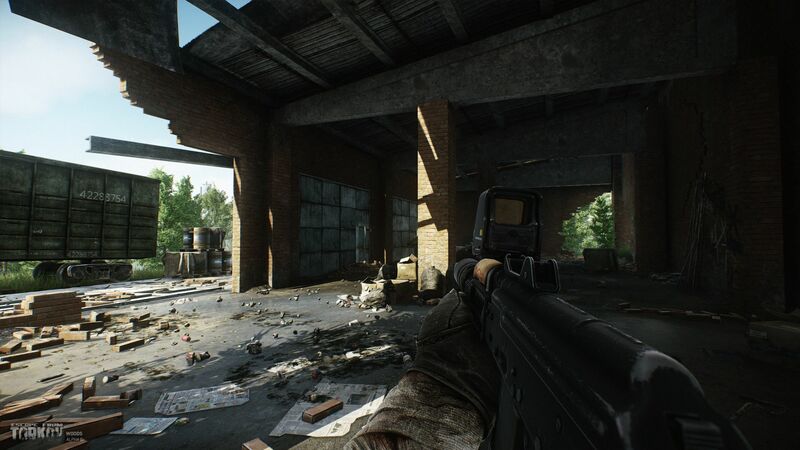 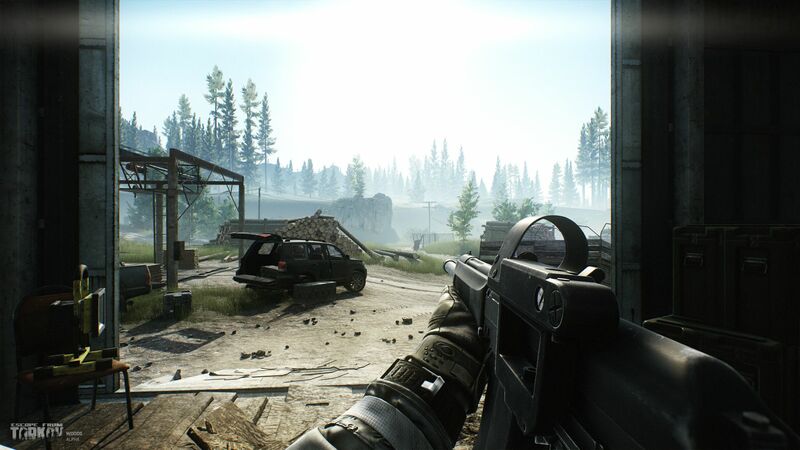 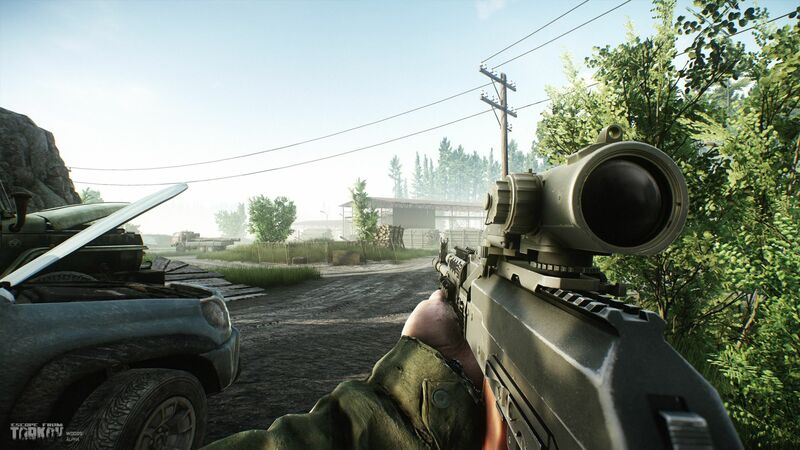 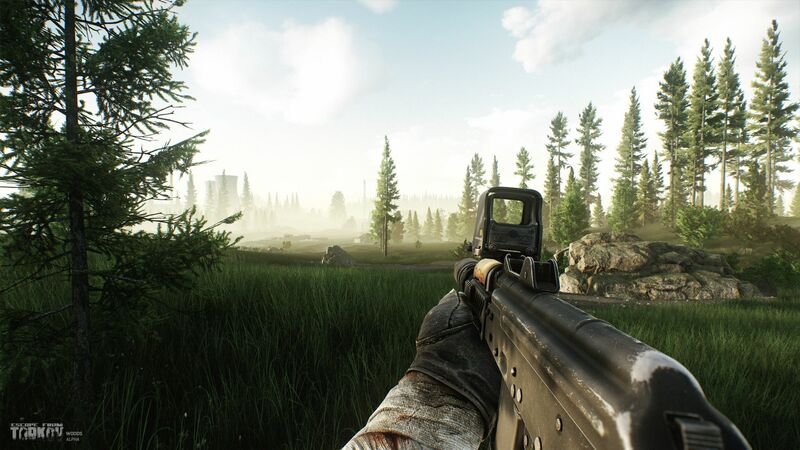 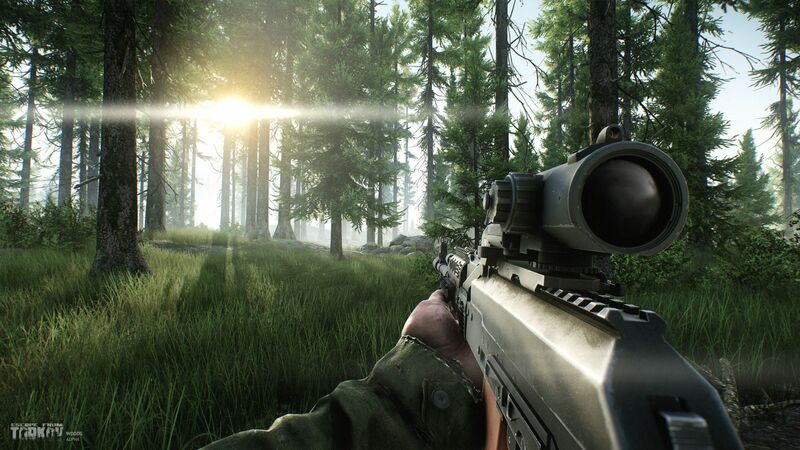 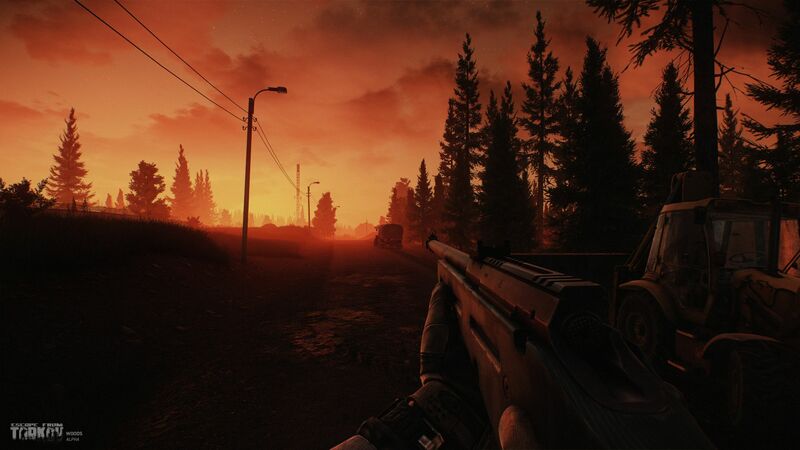 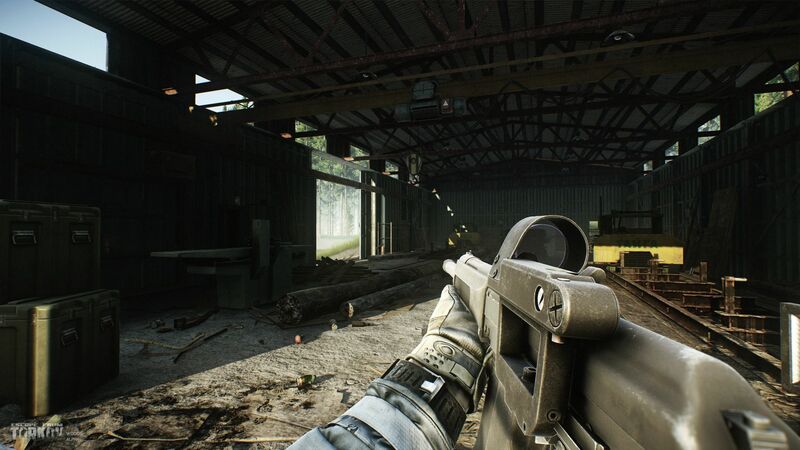 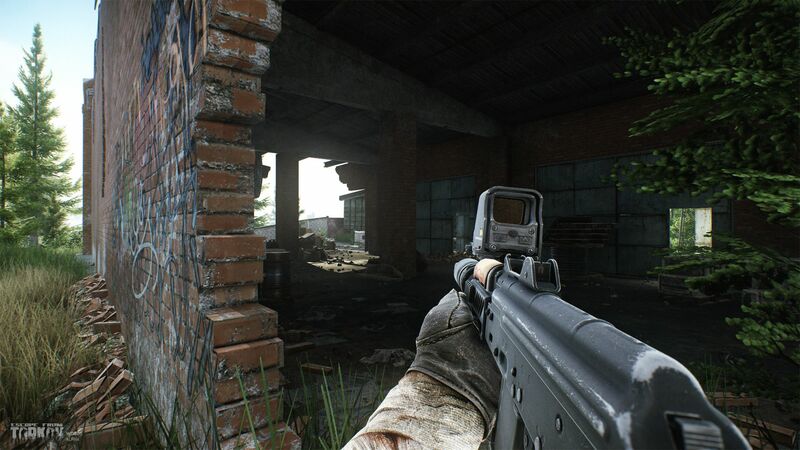 The Escape from Tarkov is currently in the Alpha testing stage and is being actively prepared for transition to the closed beta. 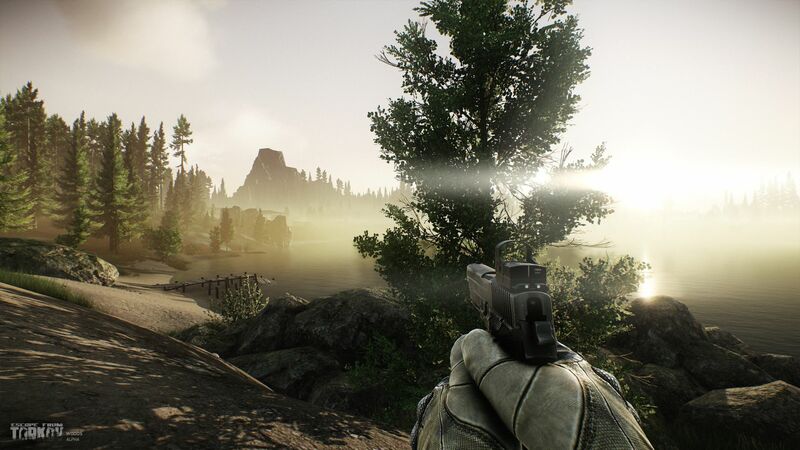 At the moment, most key game mechanics are already available to the players, including handling of weapons and inventory management, raids, experience gaining, trader loyalty level changes and many more.